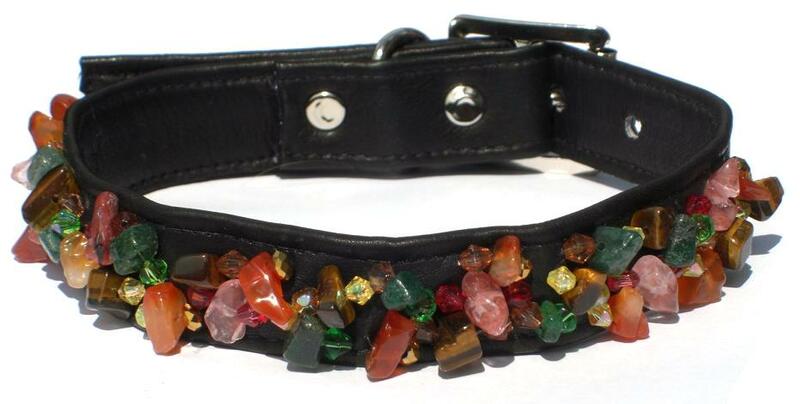 Beautifully decorated leather collar clustered with crystals, tiny pearls, silver lined and faceted beads. A truly luxurious collar creating a stunning crystal bling. 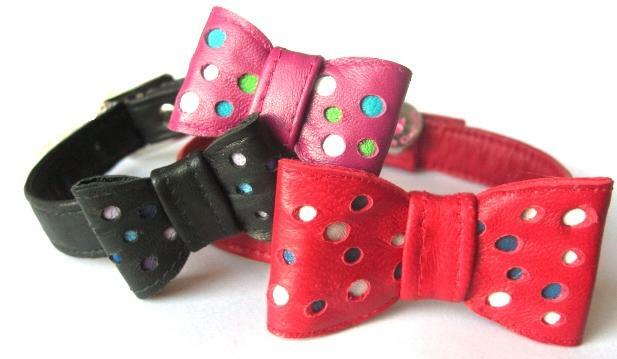 Please note that Crystal Bling collars are made to order and therefore 'Bespoke. These items cannot be exchanged / refunded. Please Ensure you have the correct measurement when ordering - Check using the Size guide for Tallulah couture collars.